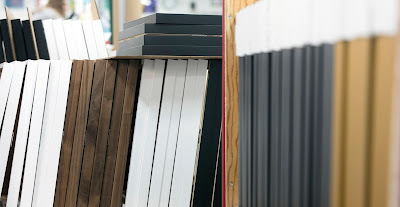 Picture Framing Blog - A Good Frame of Mind: Are Metal and Wood Frames Archival? Are Metal and Wood Frames Archival? Whether you’re a seasoned artist or a beginning framer, we know you’d like your work to stay beautiful for generations to come. That’s why we offer a variety of materials that will protect your art, including Bainbridge ArtCare mats and mounting boards. But what about the actual frames themselves? Are they archival? When it comes to our metal frames, absolutely. 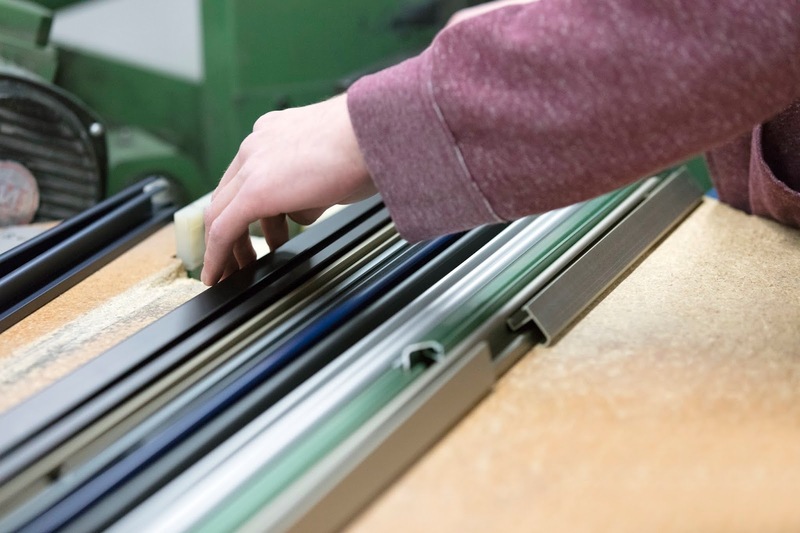 All of the metal frames we carry are made from the highest quality Nielsen aluminum. Aluminum is an inert material that does not outgas or contain acids. 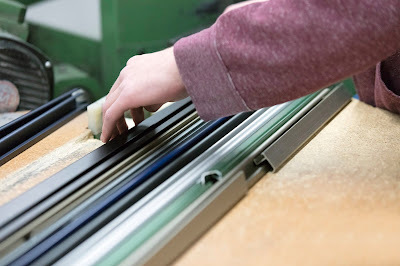 That makes all of our metal frames archival and suitable for conservation framing. 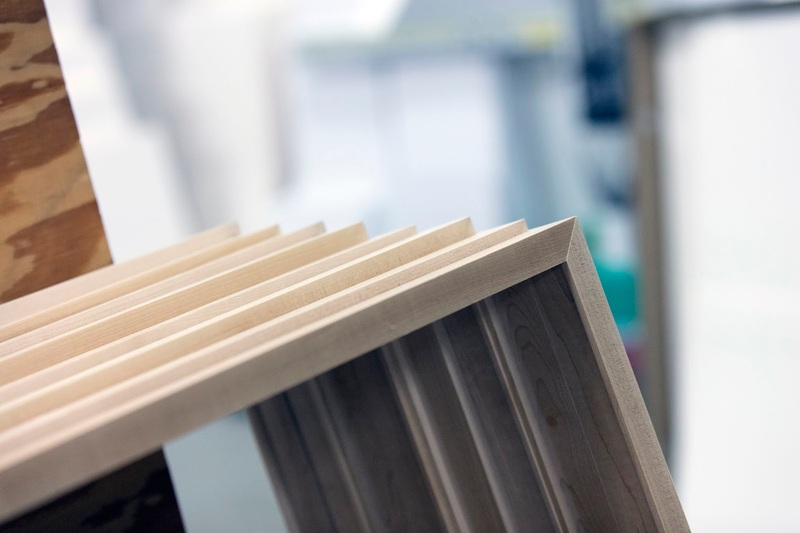 Wood frames are not inherently archival, but there are a tricks that professionals use to protect artwork framed with wood from absorbing potential outgassing from your wood frame. Use conservation-grade Artcare materials. They’re designed to absorb gases that may occur within the frame treatment. Seal the raw wood rabbet with archival frame sealing tape. 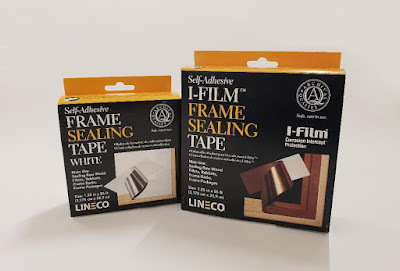 Seal the art stack with archival frame sealing tape. We recommend I-Film Self-Adhesive Frame Sealing Tape and Self-Adhesive White Frame Sealing Tape. 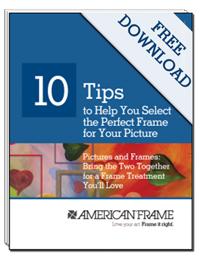 If you follow those easy steps, any frame can keep your work looking beautiful for years to come. Have more questions? Our customer service team looks forward to helping you. Let’s first be clear on one thing: you buy at Help with college homework and we give great homework help. College demands it. And you don’t have to be involved if you are uninclined to do so. You can give us the assignment, explain what you will, and leave us to complete the work. However, our methodology is set up so that you can reap enormous benefits from the process itself. From the day you complete the buying process, you will get to choose your professional writer, and e-mail communication begins immediately. I think the above two are fake posts. Students Assignment Help delivers assistance to students by its professional writers who serve college homework help services. Our assignment expert writers have earned their degrees from top universities and are available online to assist students. I have always been an avid reader for technology or general articles. I was searching for a topic and somehow landed on your website. So it would be great if you can share a content on this too. This post is a pool of information. The readers are quite impressed after reading this impressive post. This impressive post certainly encourages to choose Assignment Help Services.